The artist’s long-held personal ambition to emigrate to Australia inspired this design, featuring recognisable features from both countries. Iconic, graphic-like buildings with a limited pallet have been used, chosen from the colours in both flags. 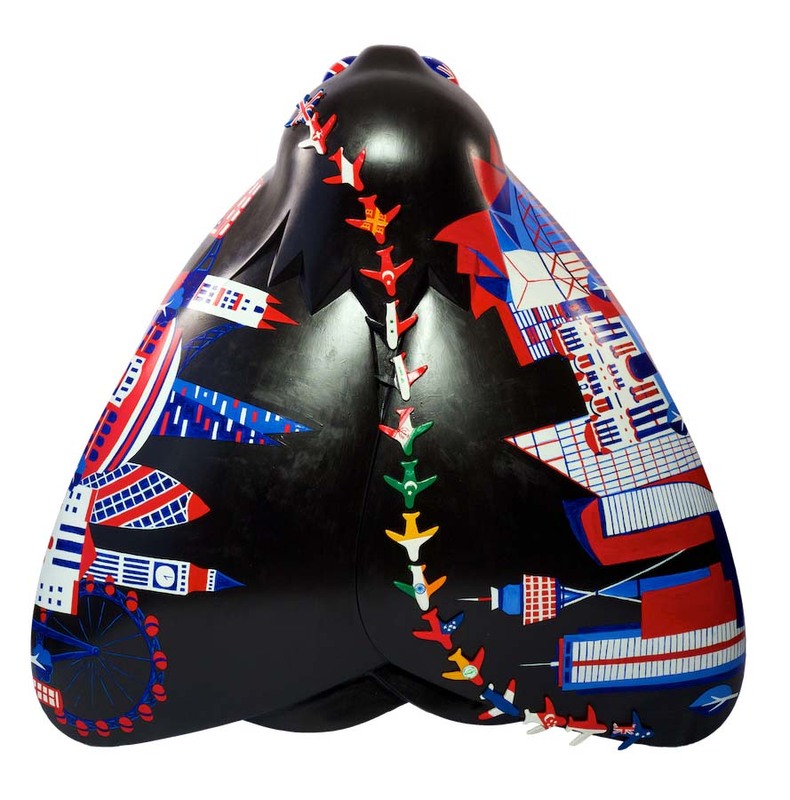 Amy’s flight path can be seen over the moth, represented in 3D models of planes decorated with their corresponding flag. The body of the moth is black to represent the struggle of flying in darkness, with the elements standing out against the sky. Life is complicated and untidy – something seen in Angie’s work which concentrates on personal journeys. She incorporates familiar objects that introduce light humour to balance the seriousness of life. Currently, her work presents a quirky and humorous take on the trials and tribulations of being a parent. Embedded within her pieces are memories that link to childhood memory, utilising cast replicas of toys and impressing detail to illustrate comical scenarios that happen around her. 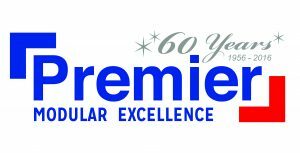 Premier Modular is one of the UK’s leading suppliers of modular building solutions. This year it is celebrating 60 years in business. The company has worked alongside some of the world’s biggest construction businesses on some of the country’s most prestigious projects. From designers to engineers, Premier Modular prides itself on extensive structural research and development, using innovation with cutting edge British manufacturing techniques.